@ Cranbrook Art Museum/ Balthazar Korab. Photograph by Balthazar Korab. This delightful fountain reflects Carl Milles’s elation upon becoming the first Director of the Department of Sculpture at the new Cranbrook Academy of Art in 1931. 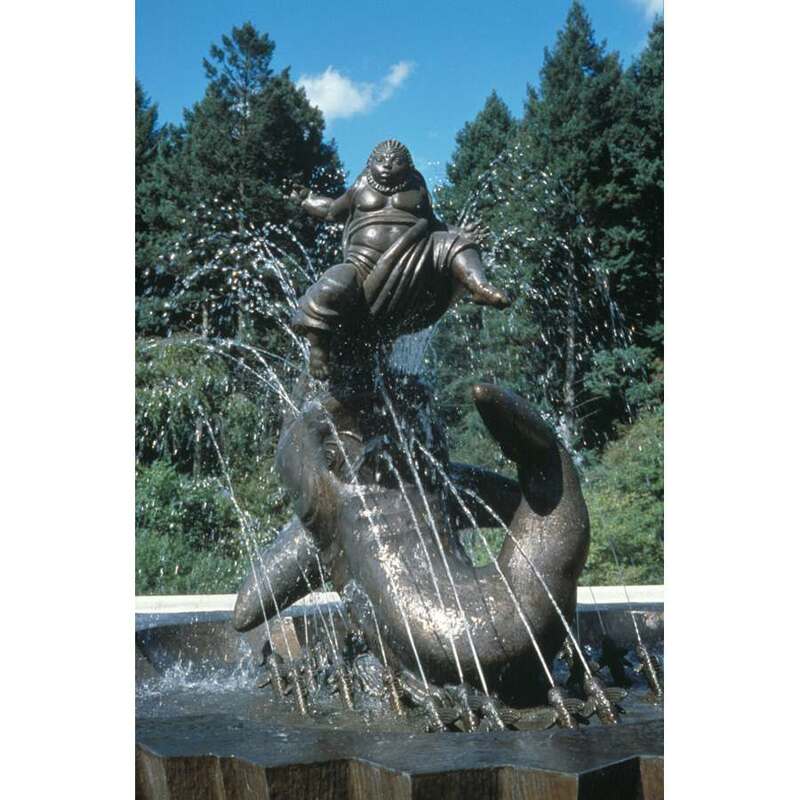 His first commission from The Cranbrook Foundation, Jonah and the Whale, was designed the same year he arrived at Cranbrook and installed in 1932 at a total cost of $29,000.